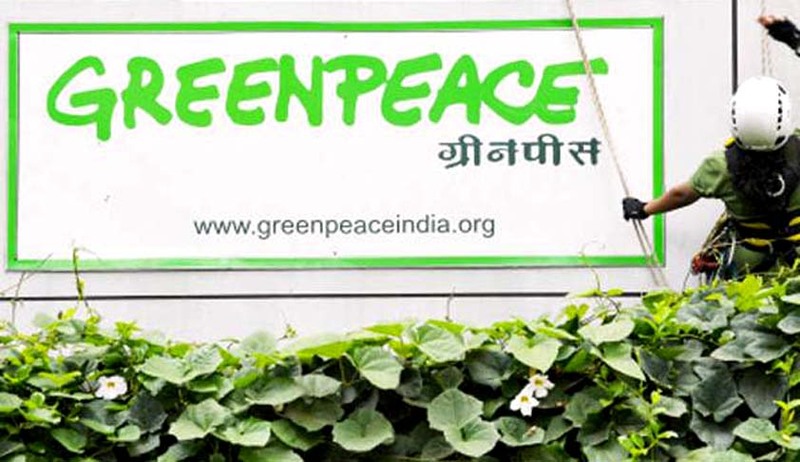 The Delhi High Court allowed Greenpeace to use two of its accounts for its day to day functioning. However, Greenpeace can use the accounts for domestic donations only. Justice Rajiv Shakdher also allowed the NGO to liquidate its fixed deposits and observed that government cannot choke the NGO of its funds. The Court observed that the government is free to check the source of the amount in the fixed deposits and directed the governmentto decide within eight weeks the NGO's application under Rule 14 of Foreign Contribution (Regulation) Rules (FCRR) as under the law, 25 per cent of the unutilised amount in the FCRA account can be used with government approval. Earlier, the Central government had cancelled Greenpeace's registration under Foreign Contribution Regulations Act (FCRA) and had claimed that the NGO was acting against the law as it had several accounts, about which it had not informed the authorities. Before the Court, Ministry of Home Affairs submitted that the Greenpeace had also merged foreign funds with Indian funds, which is against the law. Greenpeace submitted that it was losing money every month with Rs 1.25 crore only this month, as these were domestic donations, to which it was not getting access. It asked the Court to intervene as otherwise it would have lost on June donations as well. You may read more of our coverage of Greenpeace here.